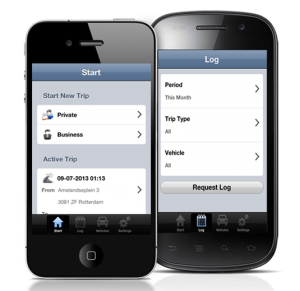 TripData is a mileage logger app that works on your mobile phone or tablet. Available for only $1,99 TripData is a small investment which will save you lots of time administering your mileage reports. Instead of sloppy paperwork, TripData provides you with organized digital documents by using your mobile phone or tablet. 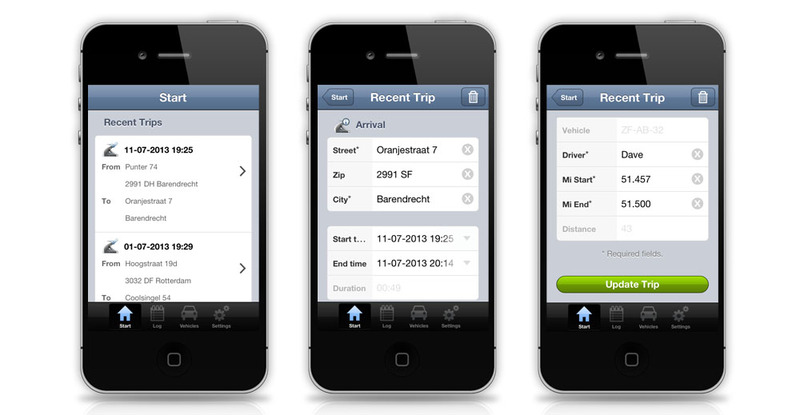 TripData has been designed with the focus on simplicity and fast handling. Due to the innovative interface you can register your trips with only a few touches. Starting a new trip is a very simple process. 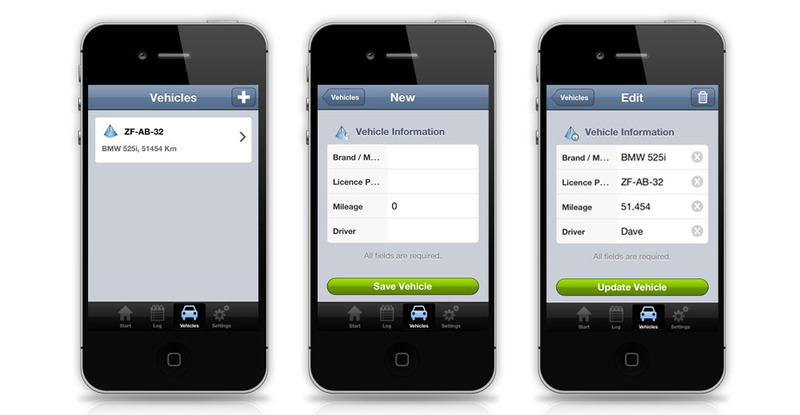 You choose between a private or business trip, select a target vehicle and fill out the new trip form that appears. Most form fields will be filled in automatically like start time and vehicle details. When you arrived at your final destination you can close your active trip after filling in the destination details and end milage form field. You can speed up the process even more by using the GPS support feature to automatically fill in the address details. 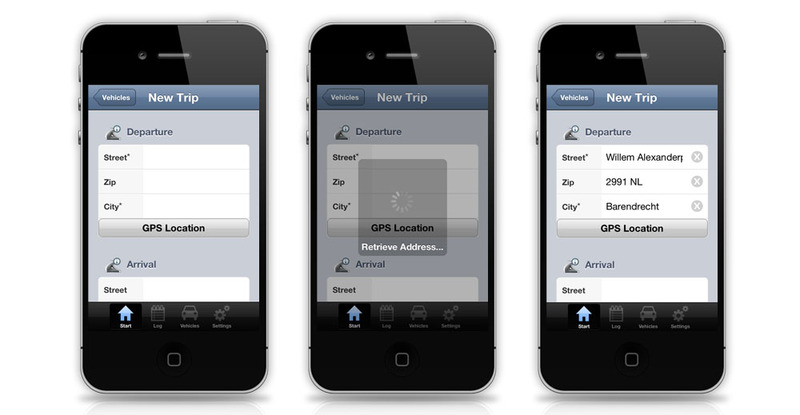 TripData provides the ability to edit trips so you can correct any invalid or incomplete information at any other time. With TripData you can export and send your log via the built-in email system. 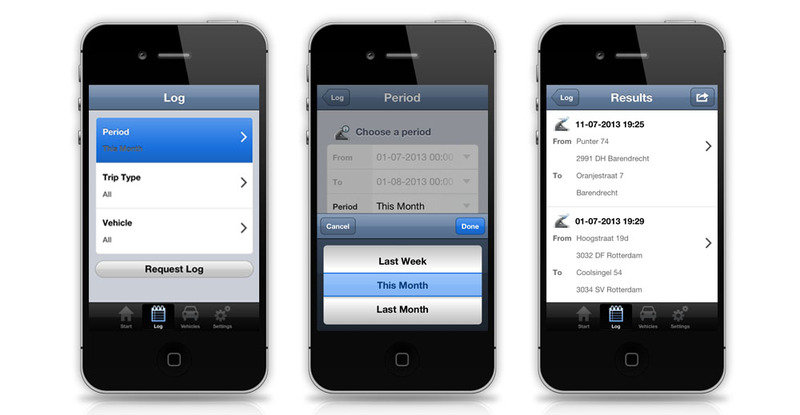 Choose a custom period and you will receive your log as a file attachment. TripData currently supports saving your log to a PDF file which meets the requirements of your tax authority. You are completely free to manage an unlimited number of vehicles with TripData. With help of your GPS receiver TripData can retrieve address details of your current location. Street, zip and city fields will be filled in automatically which saves you additional time registering your trips.